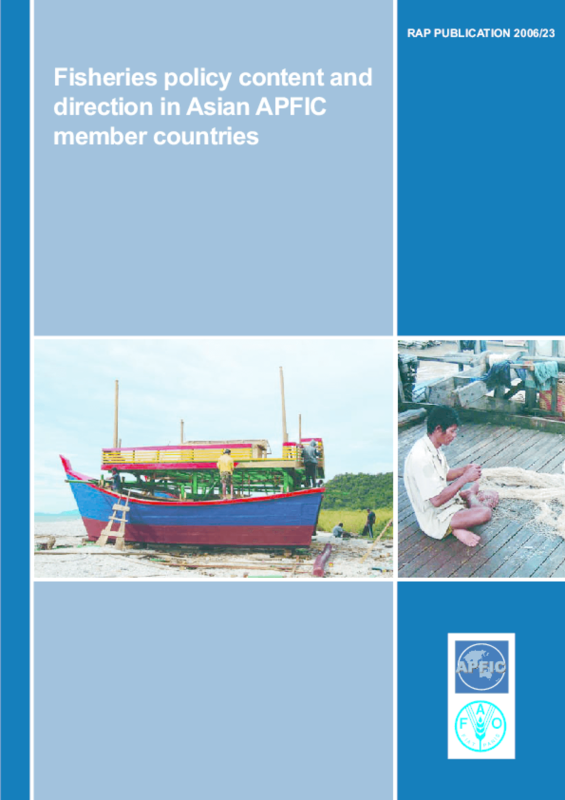 This review by the Asia-Pacific Fishery Commission (APFIC) examines the trends in fisheries and aquaculture policy in selected countries in Asia. 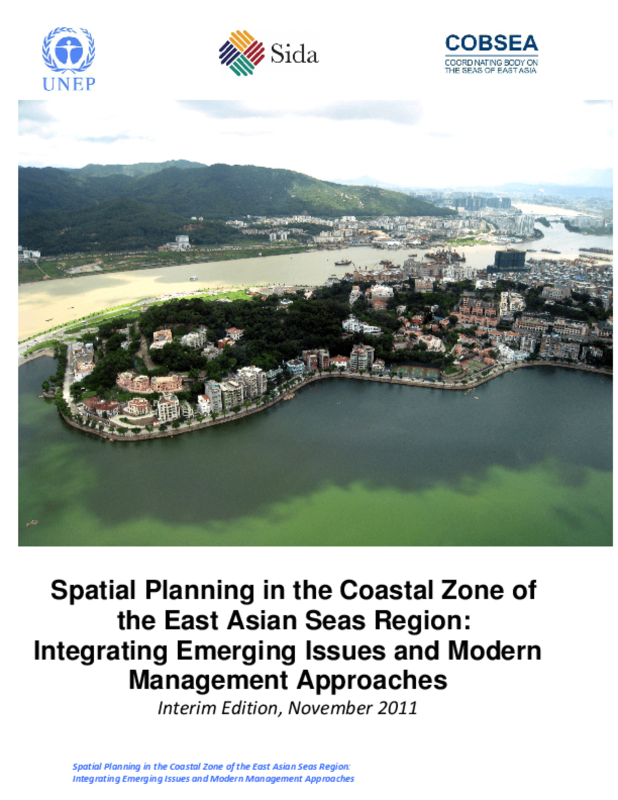 The analysis is based on national policy documents and relevant literature as well as feedback from fisheries officials/experts in the region. The review assesses the policy status and trends relating to the use of development and/or management targets, natural resource management issues, financial, economic and marketing issues, and socio-economic and poverty issues. 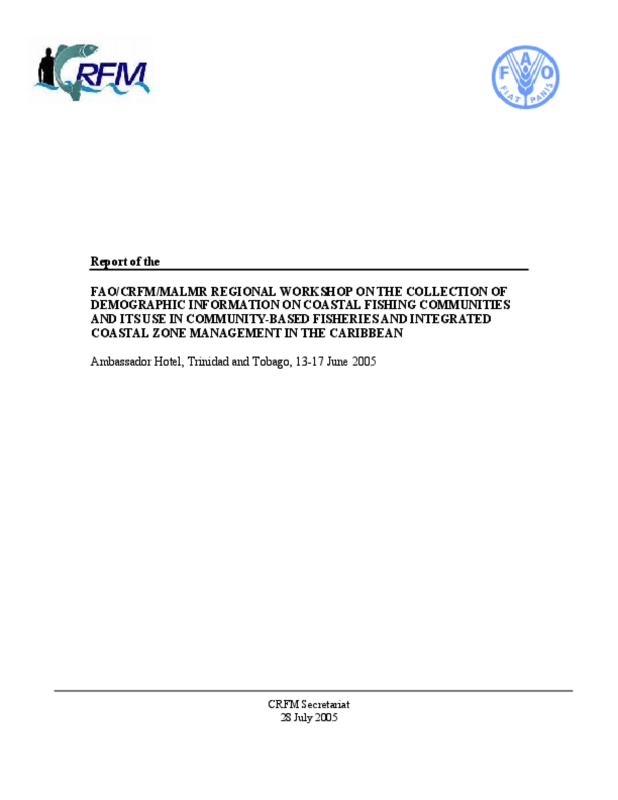 Individual country information was analysed to generate a regional synthesis of fisheries and aquaculture policy content and direction in the region, and the key drivers for change. The review highlights the differences in fisheries and aquaculture policy between countries and also reveals a surprising degree of similarity between main policy directions and strategies used to manage the sector. Many governments have initiated recent policy changes, often as a result of awareness about international views, policy changes/norms in other countries, and emerging ideas about what constitutes "best practice". In some cases donor projects and assistance have also been an important catalyst for policy change. The regional review suggests that much policy in the region is already well specified and that, while countries could certainly improve their policy content, greater challenges may lie in implementing policy rather than in improving policy itself. One part of the two-part Science-to-Action Guidebook. The other part was intended for scientists, and this part is for decision-makers. Recognizing the importance of informed decisions and the differences between the scientific and decision-making processes, this guidebook provides practical tips on how to best bring these worlds together. In doing so, this guidebook emphasizes the roles of facilitating, synthesizing, translating, and communicating science to inform conservation action. 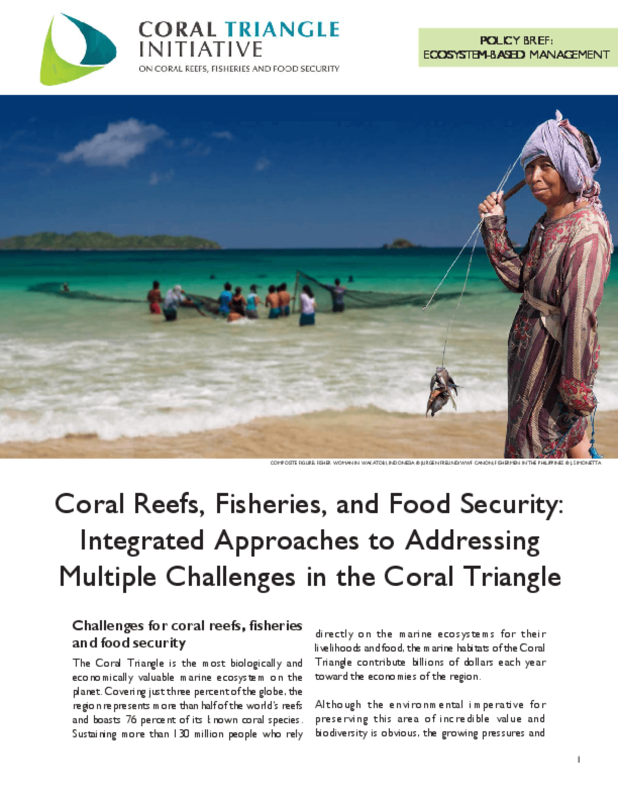 It is geared toward the perspective of decision-makers working in tropical developing nations and focusing on marine resource management issues. However, the concepts are applicable to a broad range of scientists and decision-makers worldwide.